Several factors can affect your next home improvement project. Everything from the project itself to the materials you get will cost money. Thankfully, there are ways to stay within budget while improving your residence. 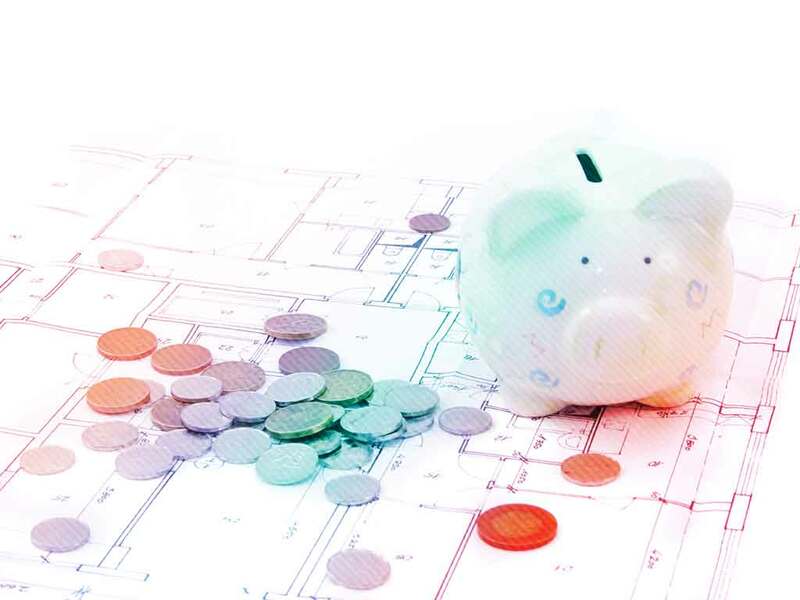 Learn from Design Build Remodeling Group, your trusted home remodeling contractors, on how to work on a remodeling project budget. A good way to keep your items under budget is by listing them down and outlining the project in detail. List down all possible materials you’ll need, the expenses of each and at which stage or phase they’re needed. Remember to prioritize function over form, so don’t be afraid to remove any unnecessary parts. Remember that all home improvement projects take time. While it is tempting to rush the process, that can lead to long-term expenses due to changes or mistakes. To be safe, work on your home room by room. Remember to keep to the schedule, but don’t plan based on completion. Consider the possibility of delays to avoid overspending to compensate. Every home improvement project costs quite a bit. However, new addition contractors will tell you that small additions can cost as much as the larger ones. While they may be smaller in size, never forget that they can be pricey. The best way to keep your project on budget and on schedule is to find the right home remodeling contractors. For example, thanks to our years of experience as home remodeling contractors, Design Build Remodeling Group can help you reinvigorate your house. Need our help to update your home? Having a hard time figuring out your budget? Call us today at (443) 230-4070 to learn more about how we can help you. Our contractors serve homeowners in Washington, D.C., and nearby places.